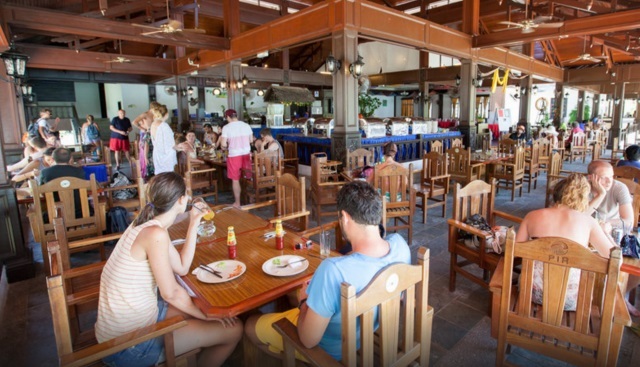 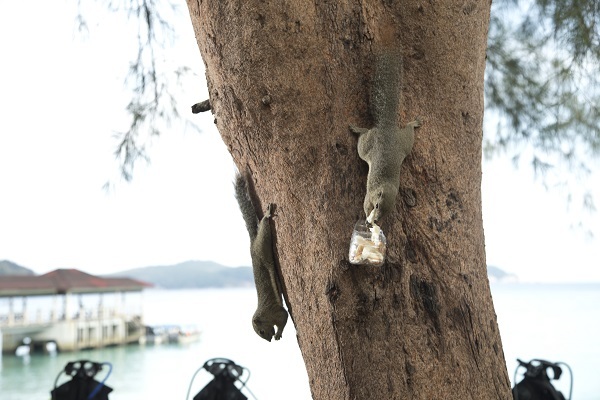 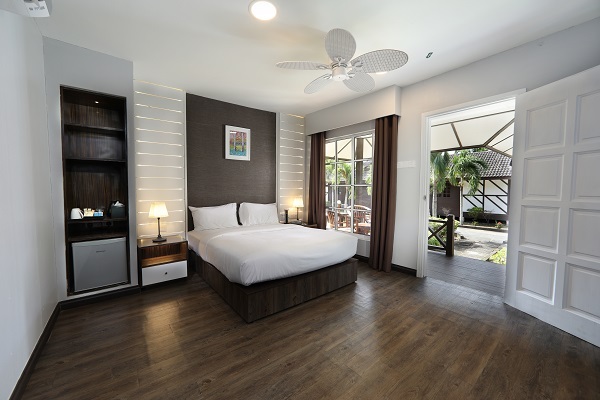 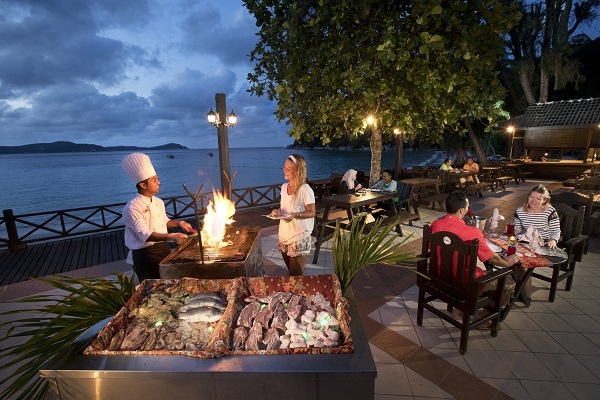 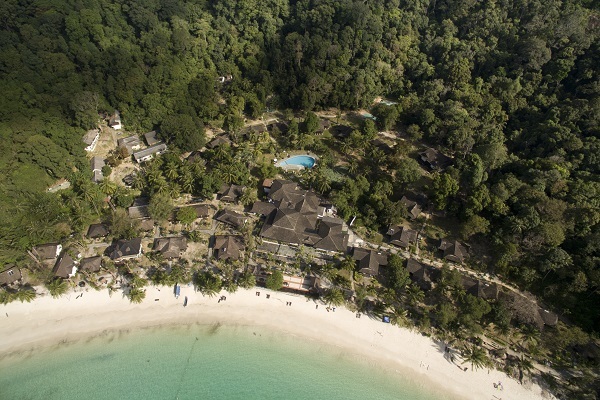 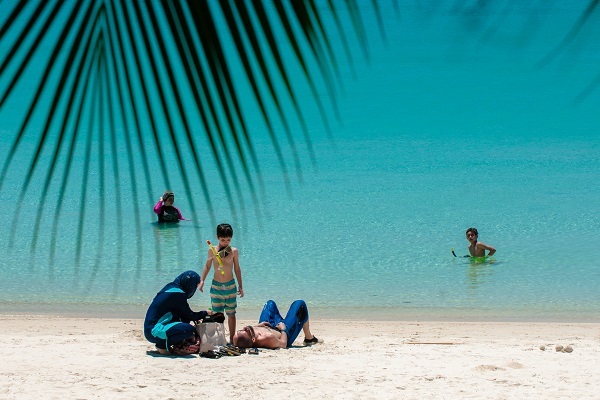 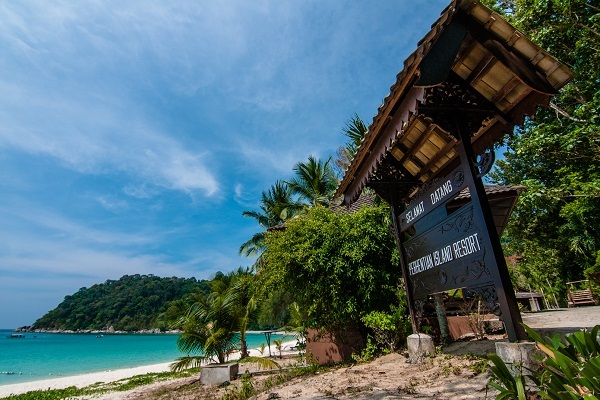 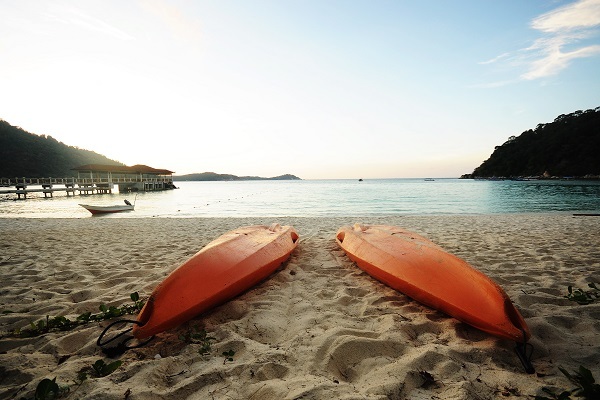 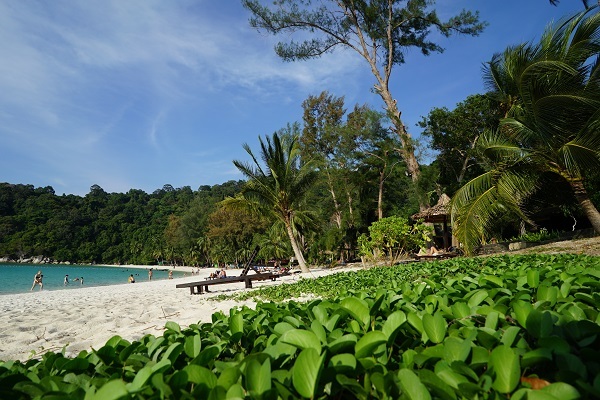 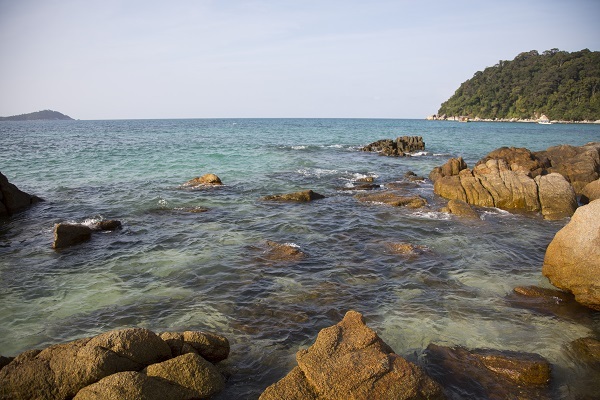 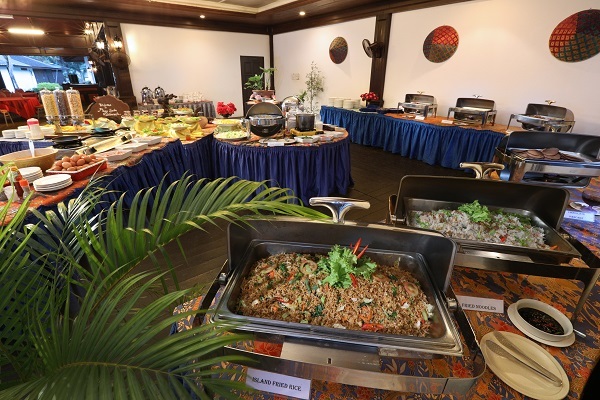 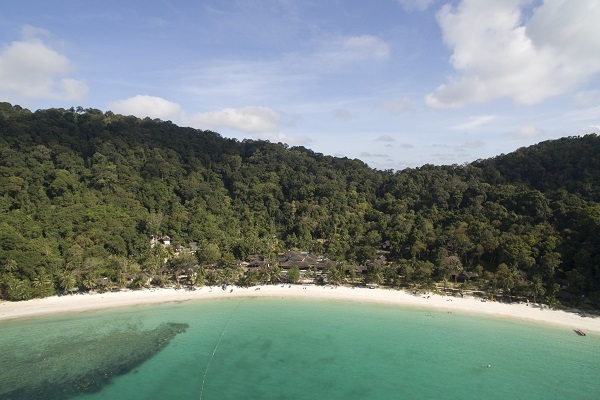 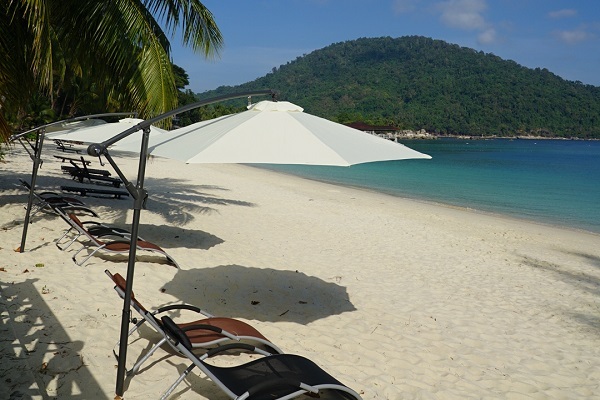 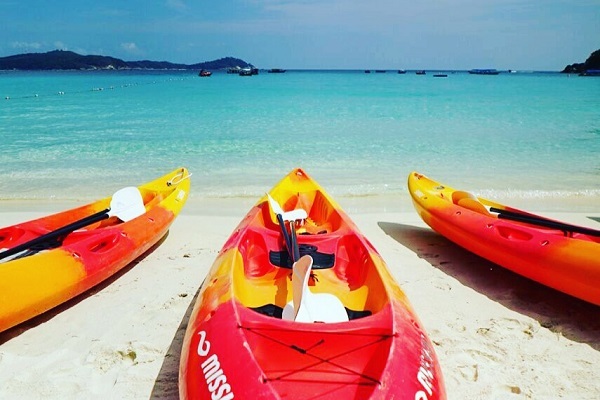 Perhentian Island Resort, a luxury all inclusive beach resort, located on the untouched shoreline, is the perfect natural paradise for family vacation or honeymoon maker alike. 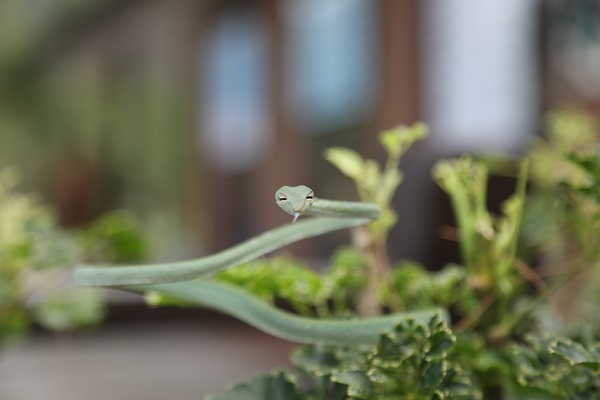 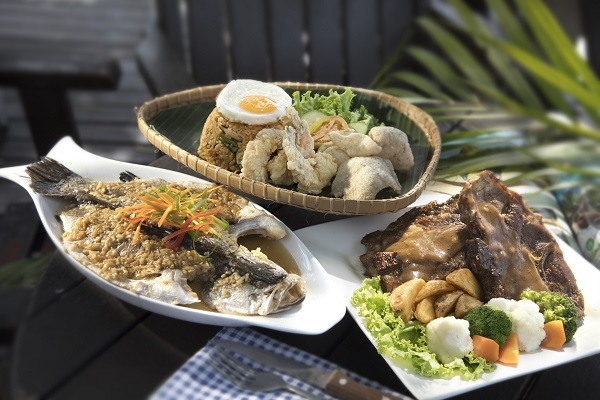 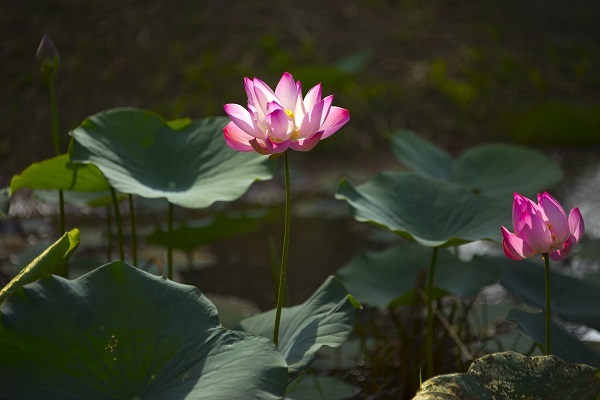 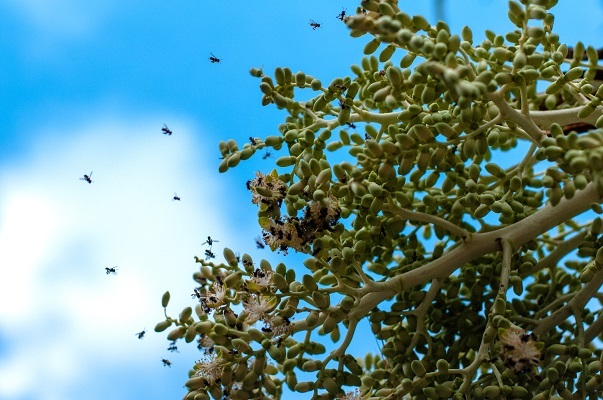 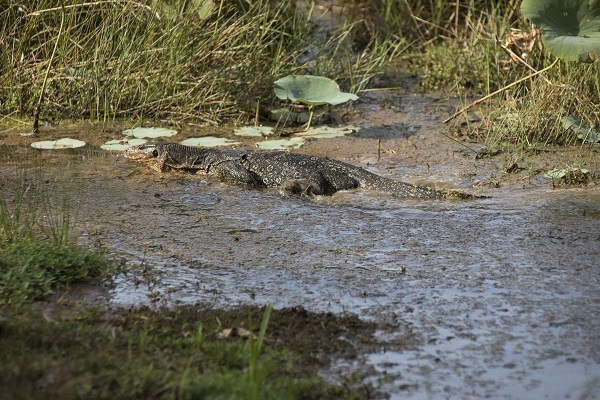 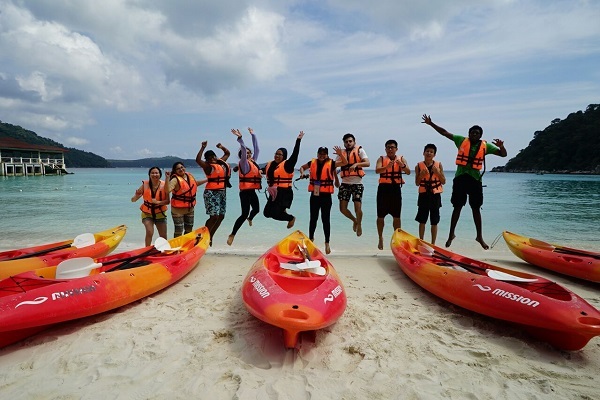 Guests will be offered with a great range of interesting and exciting activities, such as scuba diving, snorkeling, canoeing, jungle trekking, and migratory bird watching. 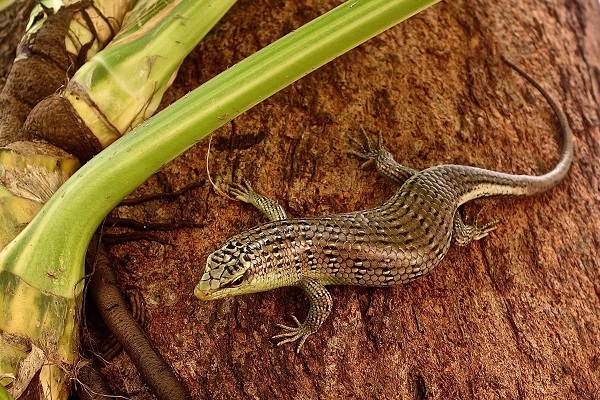 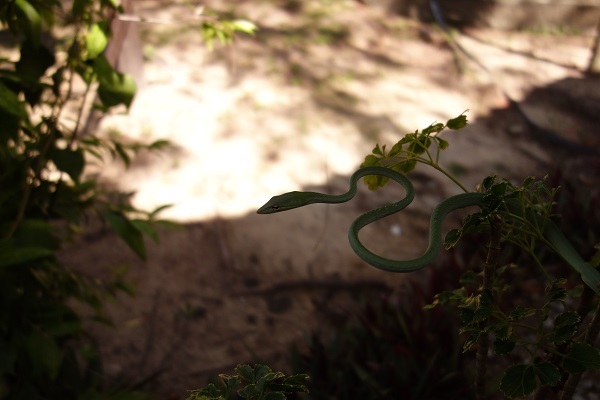 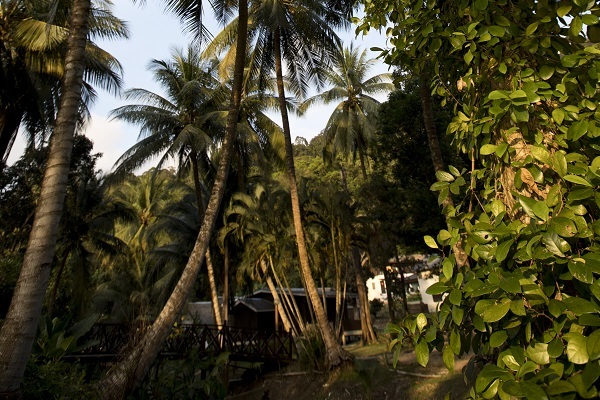 The jungle trail located at about 100-meters away from the resort is the best place to experience the spectacular tropical oasis. 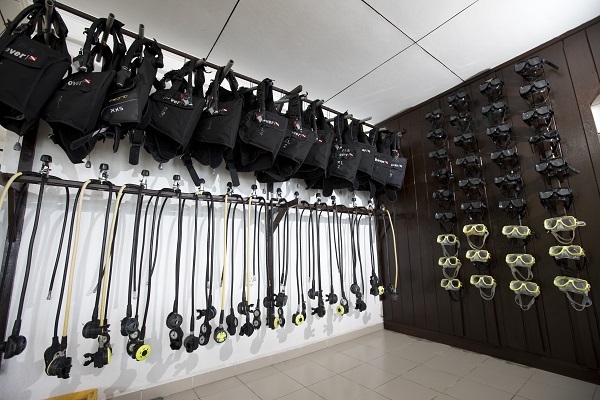 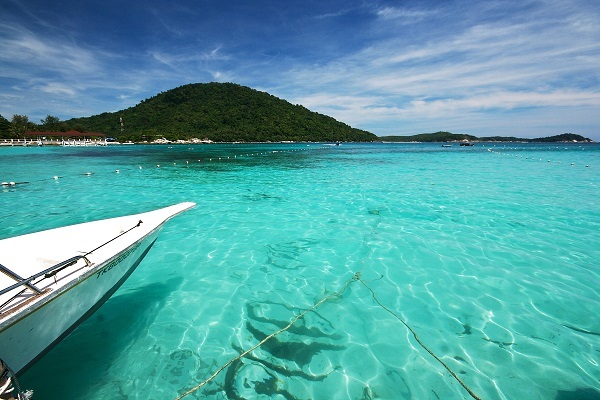 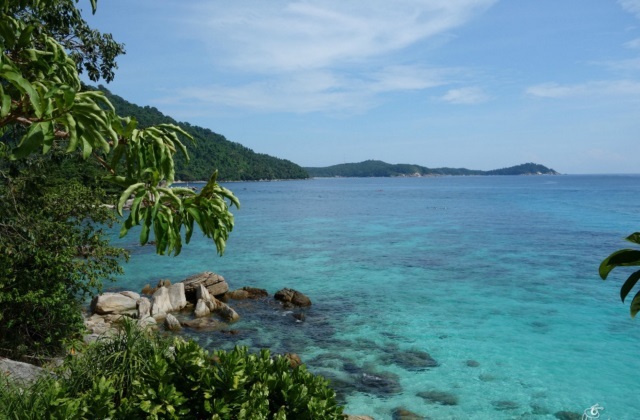 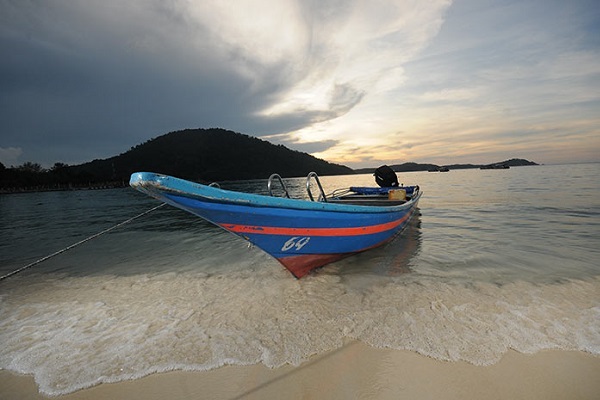 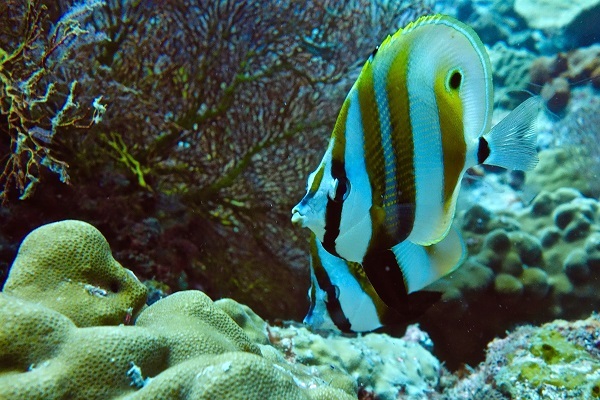 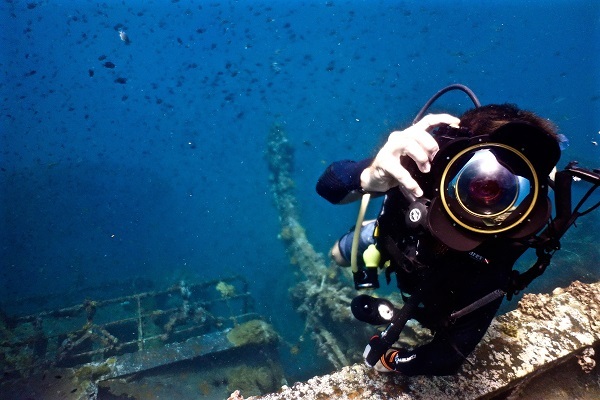 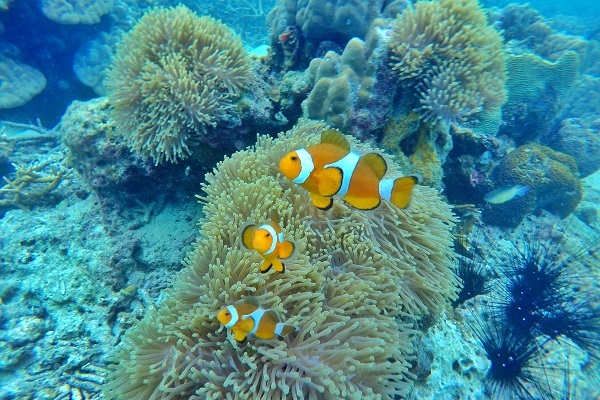 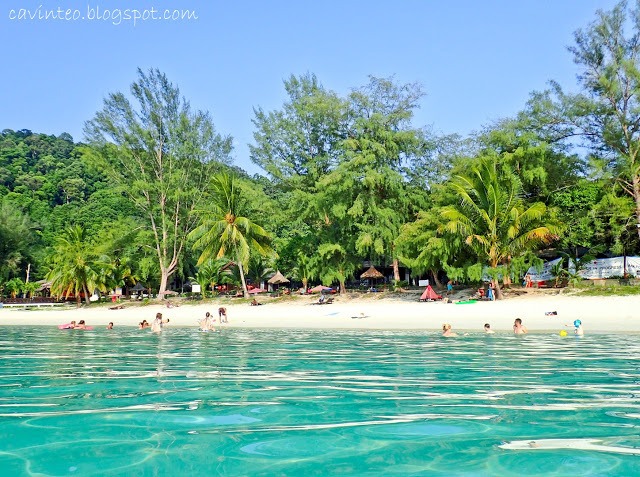 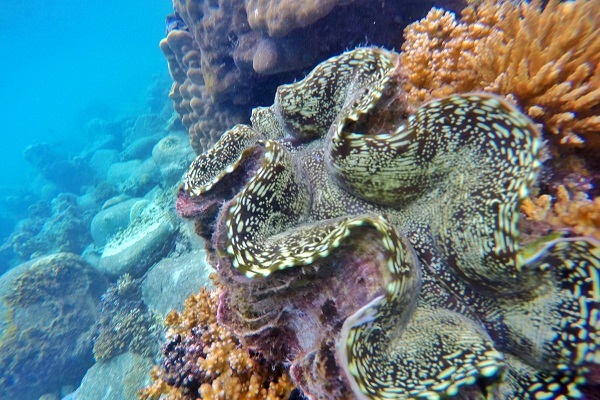 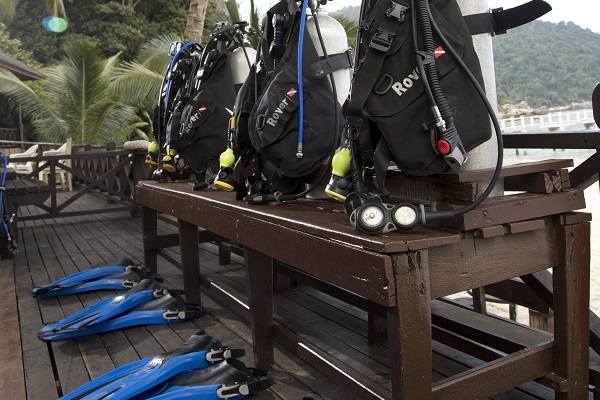 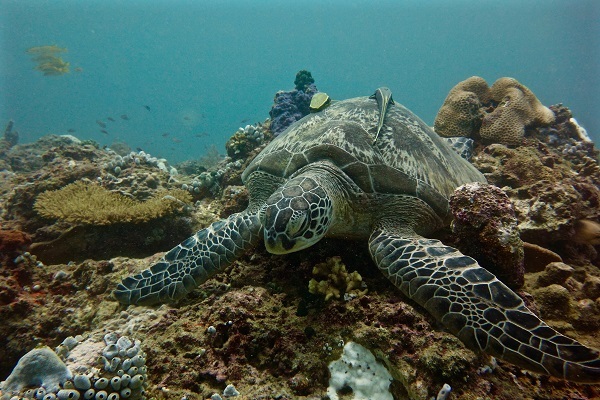 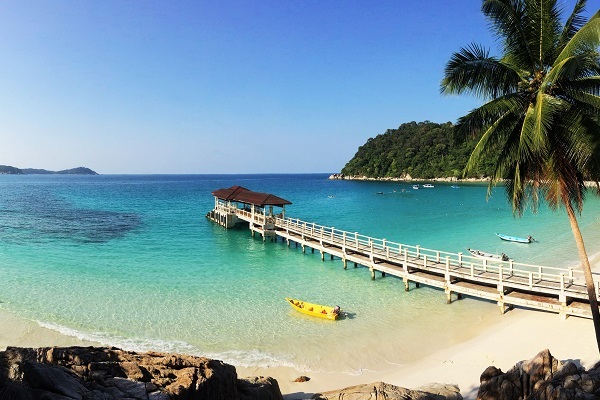 For underwater lover, you should come and discover the various dive sites, and as the Perhentian Island Resort is located within the National Marine Park of Malaysia the biodiversity is simply magnificent. 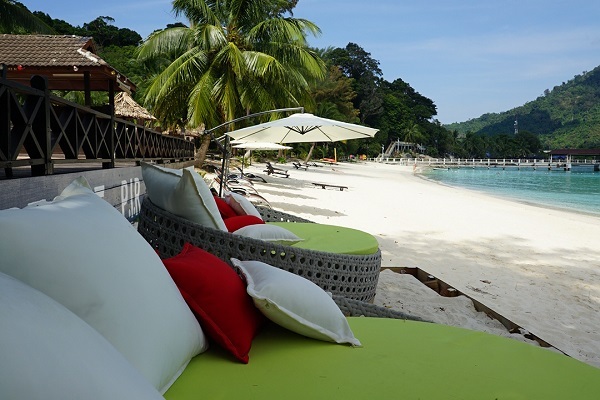 For guests who are looking for the piece of tranquility that is long missing, you can either relax on the white sandy beach and enjoy a glass of chilled champagne or visit the onsite restaurant to enjoy your meal while listening to the crystal clear water splashing onto the shoreline. 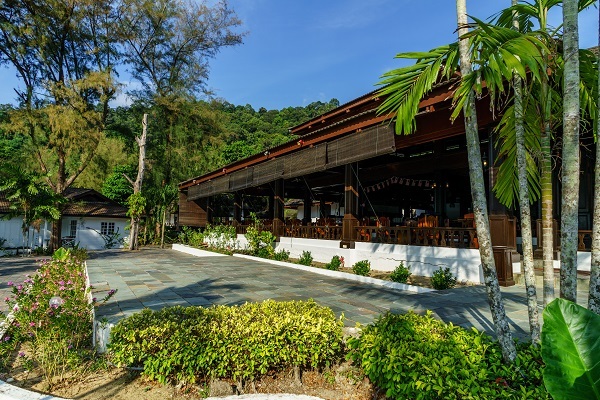 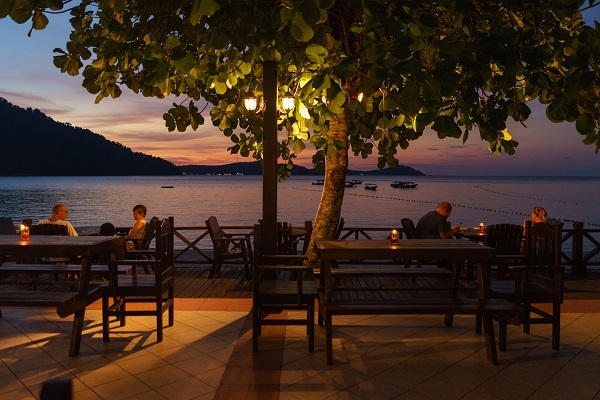 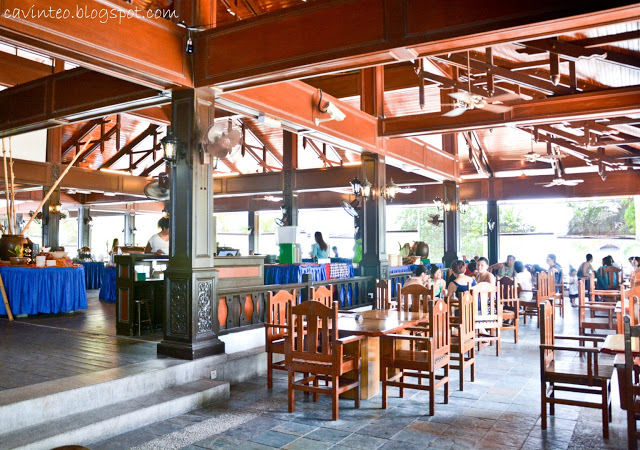 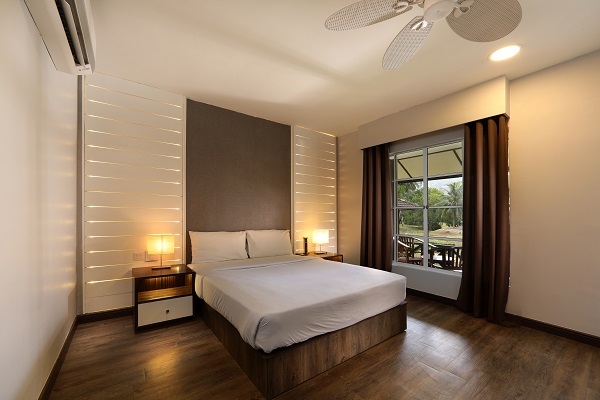 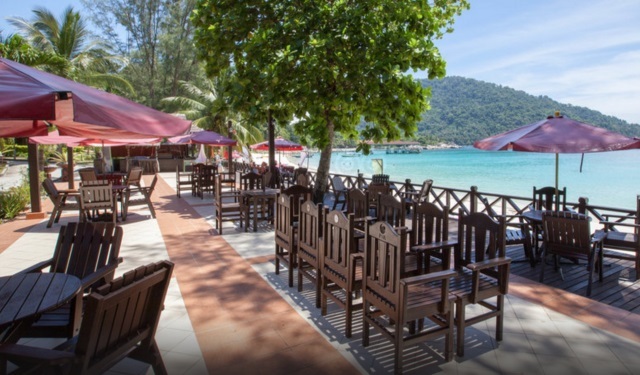 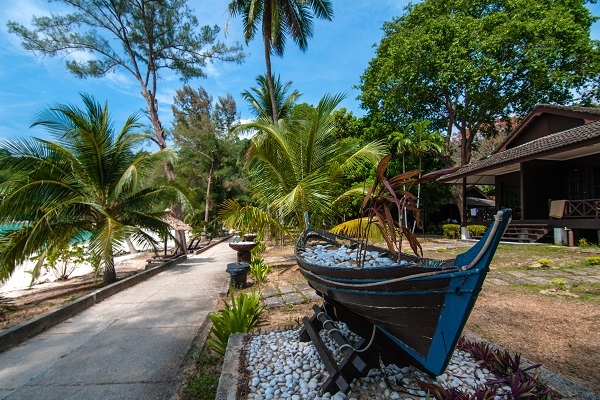 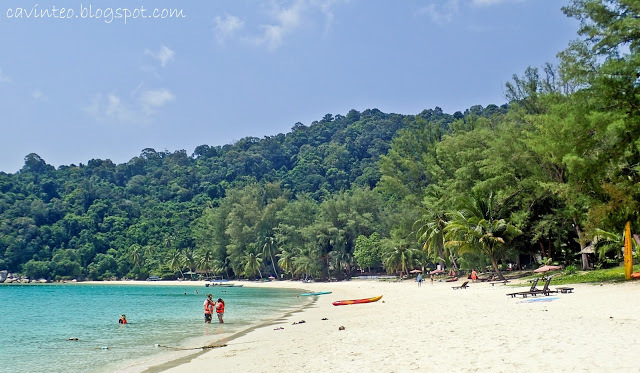 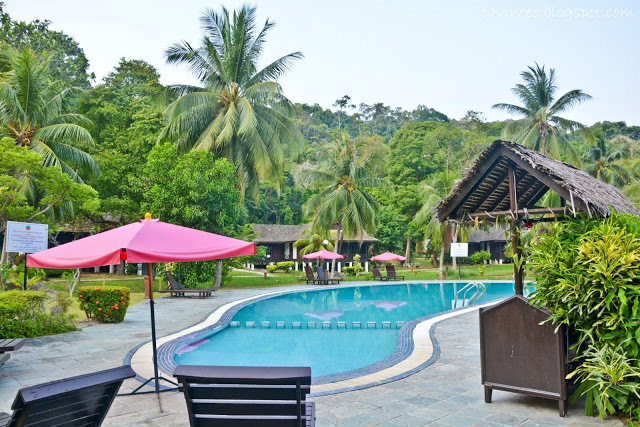 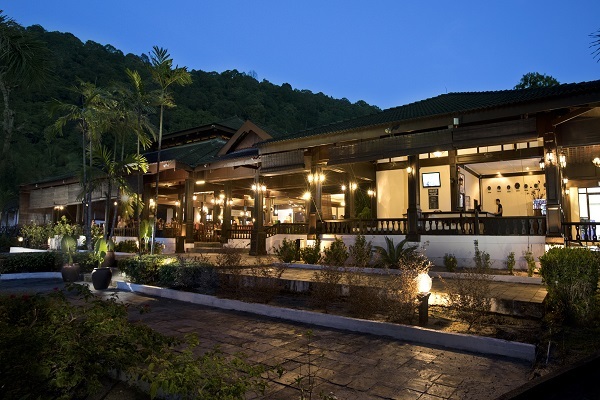 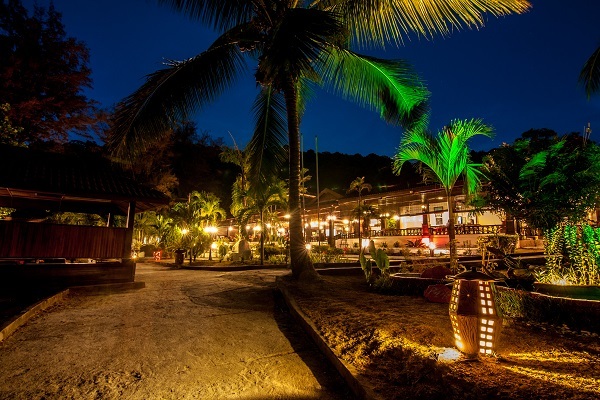 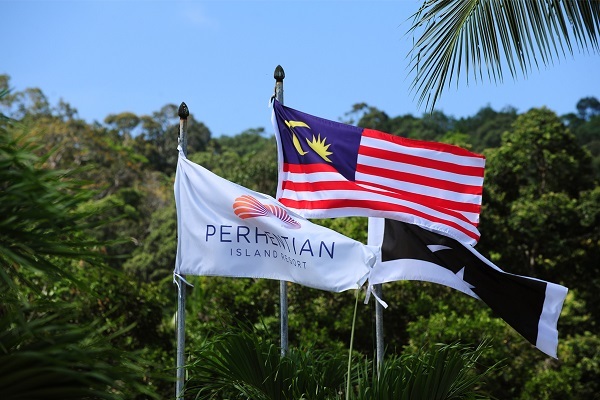 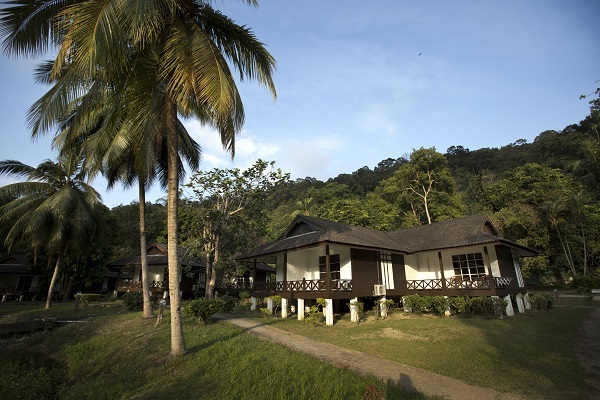 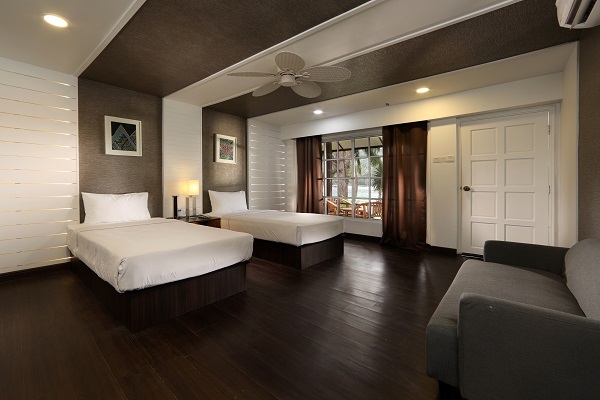 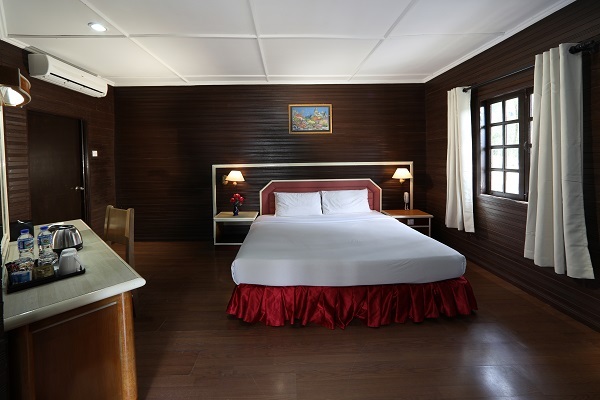 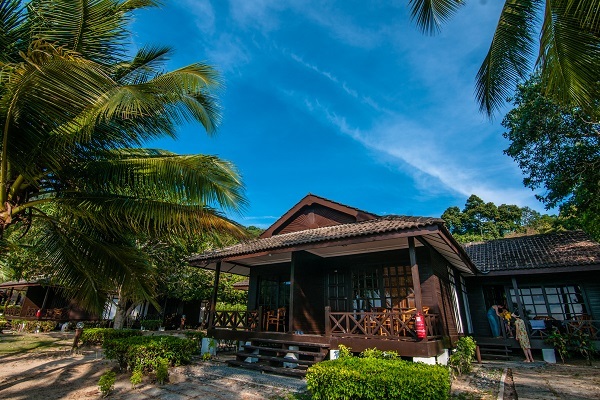 Perhentian Island Resort is definitely one of the best island destinations in Malaysia for travelers who want a distinctive vacation in a pristine natural surrounding.